Reserve Officer Jones succumbed to injuries sustained the following day when his cruiser was struck by another police car as he responded to an emergency assistance call made by other officers. 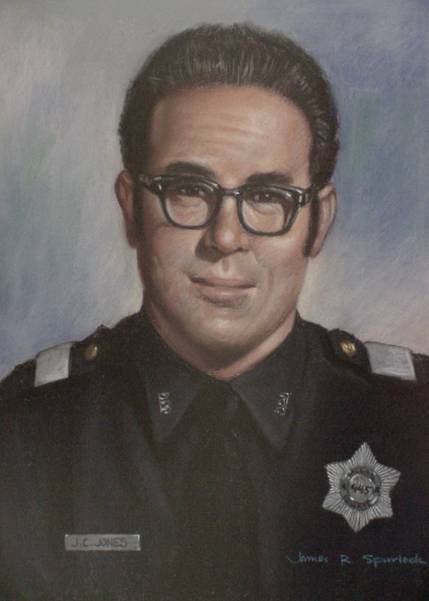 Officer Jones received massive injuries in the accident and died a short time later. Reserve Officer Jones had been with the agency for four years and was survived by his wife, daughter, and son. Rest in Peace Reserve Officer Joe Cobb Jones Thank You for your Service and Sacrifice protecting the citizens of Dallas, Texas. I Pray for Peace for your Family, Friends, Co-Workers and those brave souls who have chosen to follow in your foot steps protecting the public.